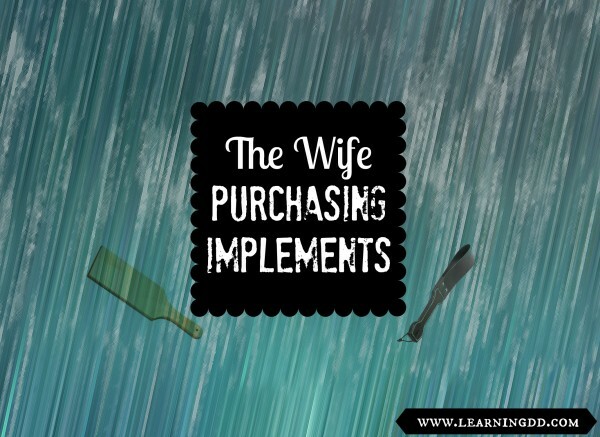 I (Clint) posted a question in the LDD Forums about whether or not submissive partners purchased spanking implements for their domestic discipline relationship. What I learned was fascinating to say the least, and I share what I learned in this post. You can read this article on our new website by clicking here. 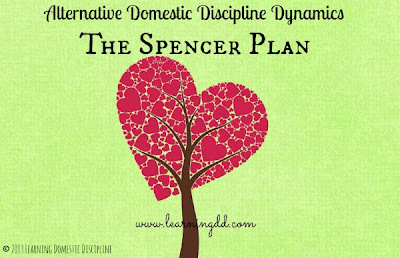 We explain the Spencer Plan dynamic of domestic discipline and explain, in detail, what it requires of both partners in the relationship. You can read this article on our new website by clicking here. We explain what domestic discipline contracts are and provide two example contract templates that can be downloaded to your computer for free. Download your free domestic discipline contract examples by clicking here. Note: You can also read this entry on our new Learning Domestic Discipline site. We now have a feature where if you would like to subscribe to our blog, via email, you can using the sign-up form on the right sidebar of our Learning Domestic Discipline blog. By subscribing via email you will receive an email when we post new content on our blog so that you can be kept "in the loop". We Have a New Website: Beginning Domestic Discipline! This has been a giant work in progress and we are so excited to present to you our brand new site, Beginning Domestic Discipline, which was created for those who are new to the lifestyle, or considering it. We wanted to give beginners (and soon-to-be-beginners) a place of their own. The New Beginning Domestic Discipline Blog is Also Ready! While creating the new Beginning Domestic Discipline site, it dawned on us that, really, beginners should get their own blog too. So, we built a Beginning Domestic Discipline blog. Similar to our Learning Domestic Discipline blog, the Beginning Domestic Discipline blog will be updated with content, and will follow the same posting schedule as the Learning Domestic Discipline blog. Sticking with our idea of providing more information to those beginning, or wanting to begin the domestic discipline lifestyle, we have put together a beginner packet for you to download. The beginner packet downloads in PDF format right to your computer and can easily be read on your mobile device, iPad or other tablet, Kindle or other eReader, or right from your computer. It can also be printed out. The downloadable beginner packet is over 50 pages long and features everything you need to begin the lifestyle from how to talk to your partner about domestic discipline all the way to lectures, spankings, rewarding, and much more. Best of all - it's free! If You Missed the February New eBook Promotions Don't Worry! First, we will be running another promotion starting on April 15th featuring all new material, and all new packages. But secondly, if you missed your chance to get our new eBook, Domestic Discipline Boot Camp for Beginners, you can join our wait list. By joining our wait list you will receive access to a one-day only private pre-release sale (date to be determined, but you will receive an email) as well as a discount. Learning Domestic Discipline Got a Makeover! We're sure you've noticed, by now, that the Learning Domestic Discipline blog looks completely different. We re-designed it in an effort to make it more stream-lined and easier to read, as well as easier to find the content you are looking for. We hope you love it! In addition to the blog, we've also completely redone the Learning Domestic Discipline homepage to match with a more stream-lined and easier to read look. The Learning Domestic Discipline Blog is Now Available On Your Mobile Device! The Learning Domestic Discipline blog is now compatible to be viewed (in a really easy to read format!) on any mobile device or tablet. Other entities of Learning Domestic Discipline, such as the Learning Domestic Discipline main site, Beginning Domestic Discipline site, and Beginning Domestic Discipline blog ARE able to be viewed on your mobile device currently, however certain parts may appear jumbled. In the near future, ALL entities of Learning Domestic Discipline will be extremely easy to view, and read, on your mobile device, but for now, the Learning Domestic Discipline blog is ready to go. To view the Learning Domestic Discipline blog's new mobile version, simply go to the homepage (learningdd.com/blog) on any mobile device or tablet. Beginning in April, the Learning Domestic Discipline blog will be on a posting schedule. The posting schedule will mean that new content will be posted on the Learning Domestic Discipline (and Beginning Domestic Discipline!) blog FOUR days a week! As part of our new posting schedule we will be featuring submissions from guest bloggers to feature every other Saturday starting in April. We will pay you for each entry that we publish. We are Taking Your Questions! 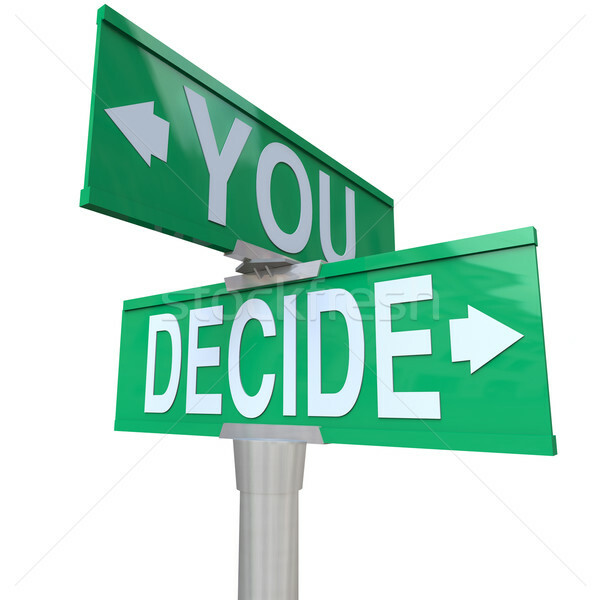 Also as part of our new posting schedule we will be featuring your questions (and our answers!) every Monday beginning in April, but feel free to submit your questions now! 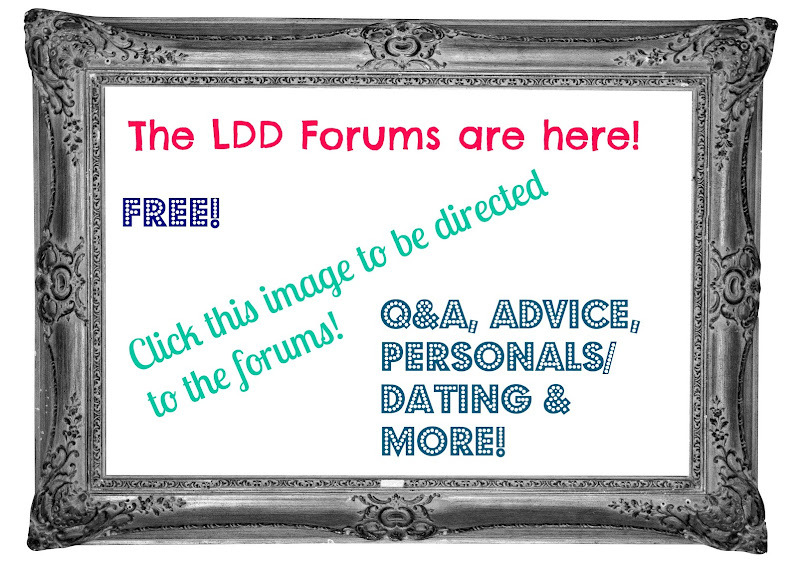 You can ask us anything you'd like, domestic discipline related questions or otherwise. Although if the questions get TOO personal, chances are they won't be answered. Wow, that was a lot to type! And, probably even more for you to read. If you missed anything, don't worry. All of these features are conveniently located around the Learning Domestic Discipline homepage, the Learning Domestic Discipline blog, the Beginning Domestic Discipline homepage, and the Beginning Domestic Discipline blog. The comment archives. The comment archive page will feature all of the comments from our previous blogs (Learning Domestic Discipline, and Knowing Your Roles) in a categorized, easy to read format. The HOH Headquarters, which will feature an "HOH only" area including chat nights, Q&A section, and much much more. The DD Wives Club, which is similar to the HOH HQ except is only for submissive partners. The DD Wives Club will feature chat nights, forums, book clubs, and a TON more. So, there is an overview of everything we have done this past month. 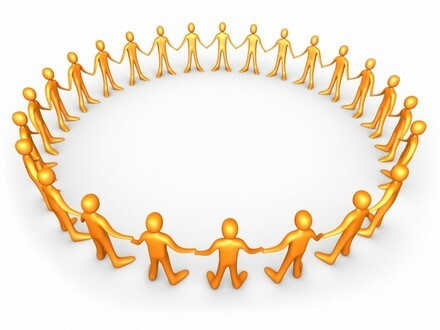 Don't forget, we also have a social network, forums, and lots more on the way. We are JUST getting started, and have dozens of things in store for Learning Domestic Discipline over the next few months, the year, and beyond. We hope you are as excited as we are!